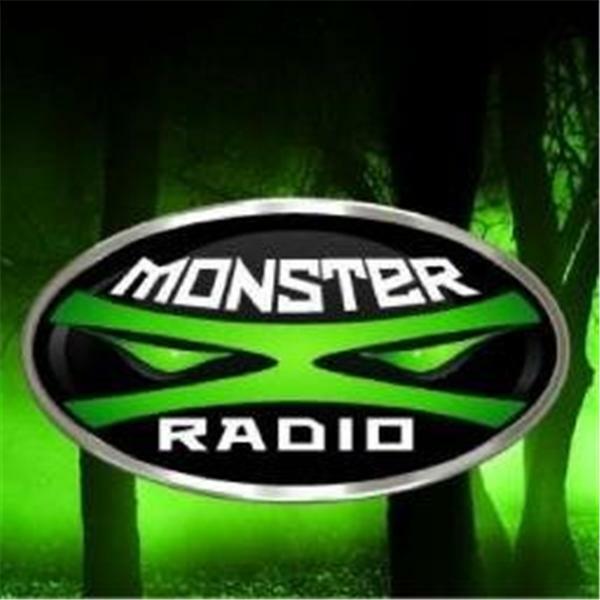 Join Monster X radio host Gunnar Monson as he talks with Thomas Sewid of Sasquatch Island about ongoing Bigfoot activity in Nebraska. Thomas Sewid is a member of the Kwakwaka’wakw (Kwakiutl) Tribe from northeastern Vancouver Island British Columbia. He is also half Cree Native from central Canada. A commercial fisherman all his life, he has journeyed the entire coast comparing information about Sasquatch with others who believe. 28 years ago, he was sent out into his traditional territories located between Vancouver Island and the mainland known as The Broughton Archipelago to be a watchman of his Peoples’ abandoned Indian Village. This began his life to live in the bush year round, being a grizzly bear hunting guide, fishing guide and Eco-tourism operator. He would also volunteer to be watchman for logging camps during the winter shutdown. He would have encounters with the creatures and it stirred up interest to learn more about this creature.